Hello, All! I was contacted recently to review a children’s book, and I wanted to share my thoughts with you. I have no affiliation with the author or publisher, and my thoughts in this review are my own. Enjoy! 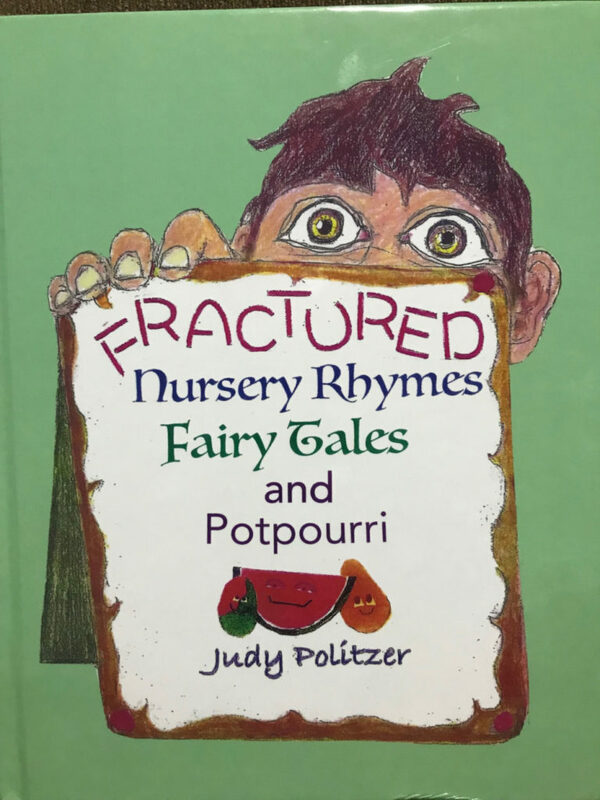 Judy Politzer is the author and illustrator on several childrens’ books. 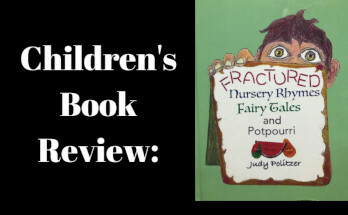 This particular book is a collection of classic nursery rhymes and fairy tales with her own unique spin and ending to the stories. The nursery rhymes and stories in this book are organized in an alphabetical order from A to Z. Also there are many classics that were familiar to me, and some that I had never heard. Its a beautifully illustrated book with wonderfully colorful drawings relating to each individual passage. The entries are short, averaging about half a page each. Well, immediately this children’s book passed the toddler test. My son spotted the book after I received it and was instantly excited. Then he couldn’t wait for me to read it to him. As a result, I gave it to him to look at and observed his reactions. He was very excited about the pictures. Certainly they drew him in and made him practically beg for me to read to him. He enjoyed the rhymes quite a bit. It is a fun read for us. What I enjoyed about this children’s book was that I felt it made a good bed time book. The book has short passages, hence allowing me to read several short “stories” without extending bed time by an hour or more. Also my son is one of those children who always wants MORE stories at bedtime. Its wonderful to satisfy his requests for “just one more” without keeping my son up way past his usual sleep time. The stories are fun and have a unique and refreshing twist. 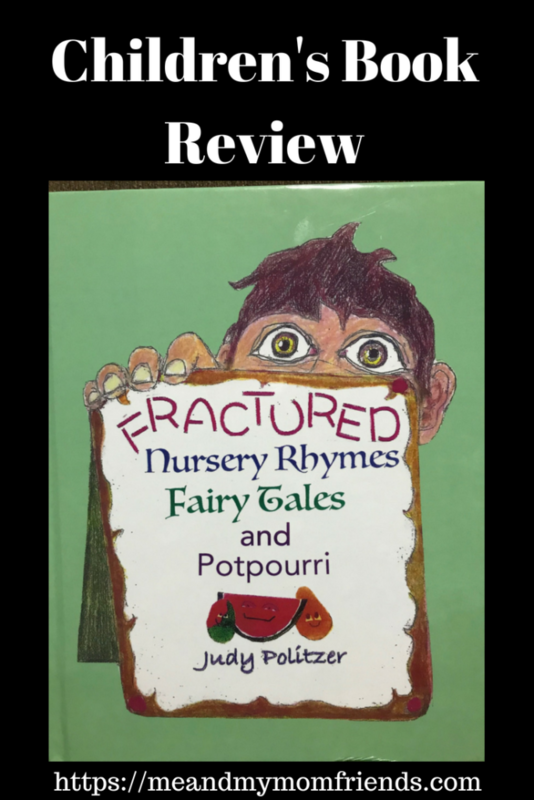 If you or your children are fans of fairy tales or nursery rhymes, you will enjoy this children’s book. 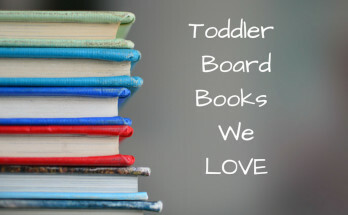 For more books we love, check this out! Next Article Introducing the Preschool at Home Series! My 6 month old LOVES for me to read to her. I am always looking for more books to add to her library. Thanks for sharing your experience with this author. Now that my kids are older I miss reading to them. Sounds like a great book! This book looks great, thanks for the review. Nice! My kids love books. Sounds like a great one!